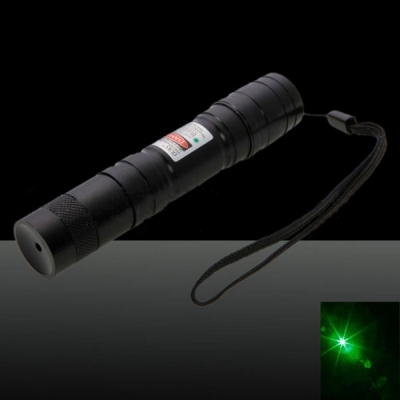 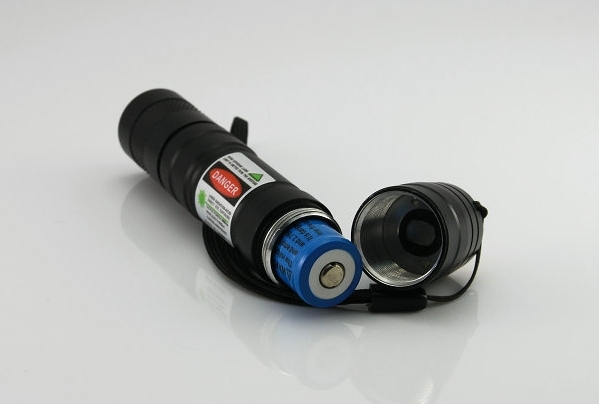 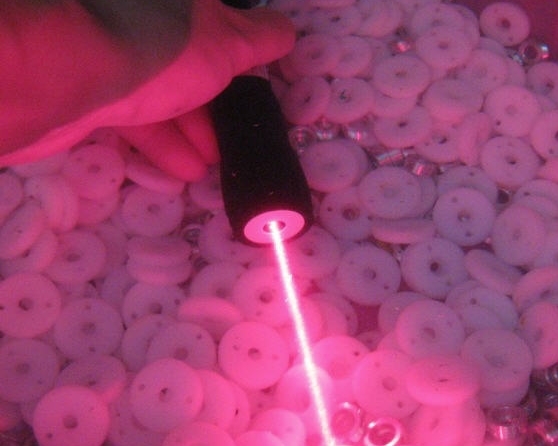 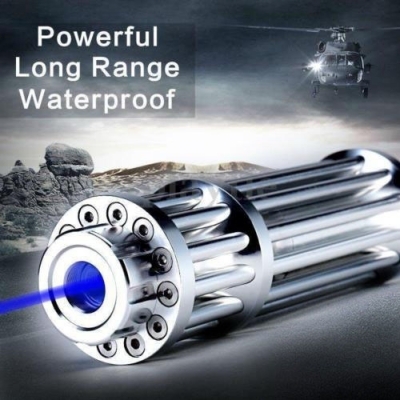 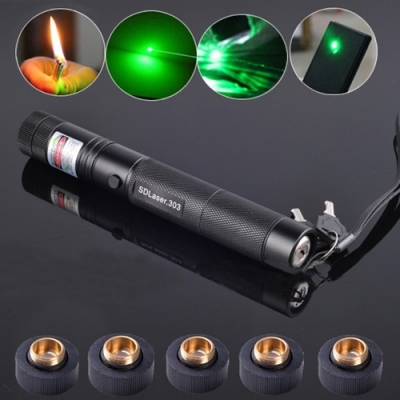 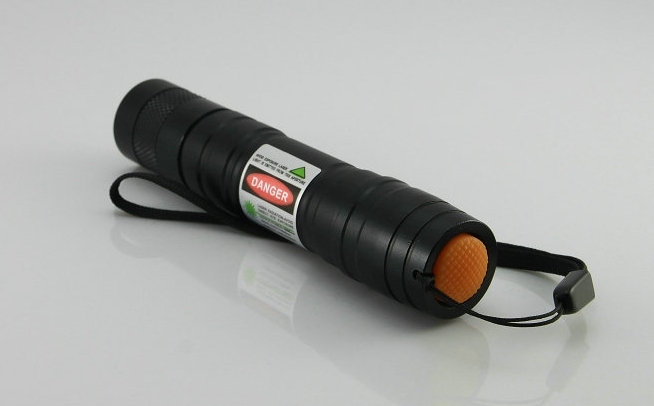 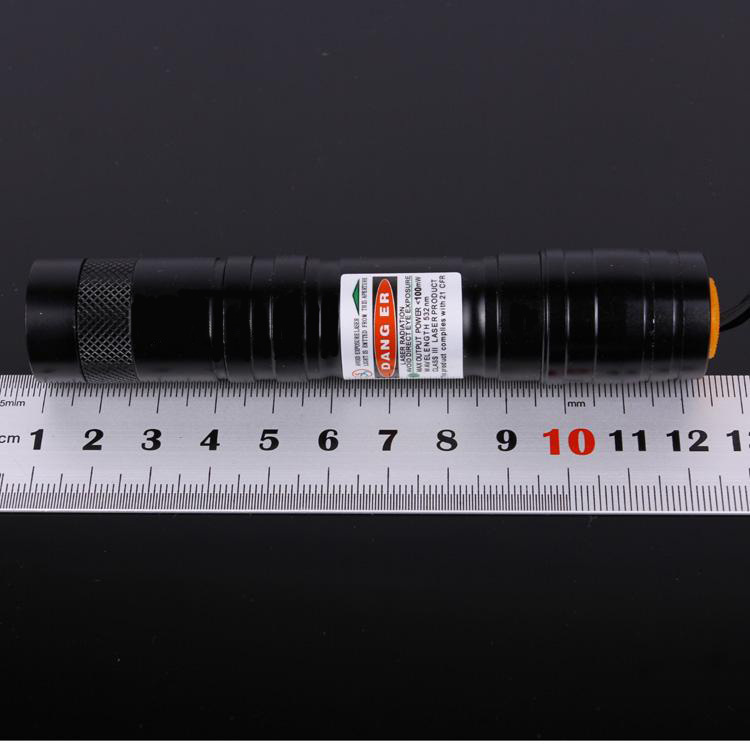 This 500mw waterproof focusable red laser pointer is well designed and totally made of aluminum. 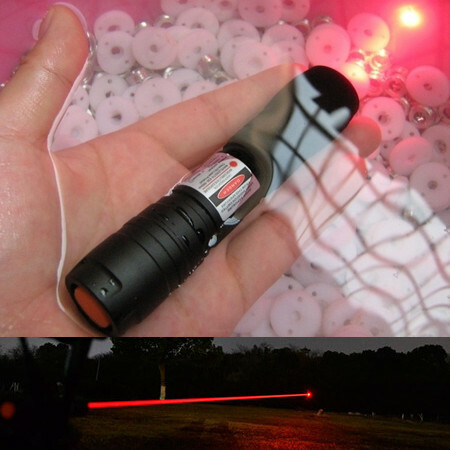 It is the perfect tool for professionals and laser hobbyists. 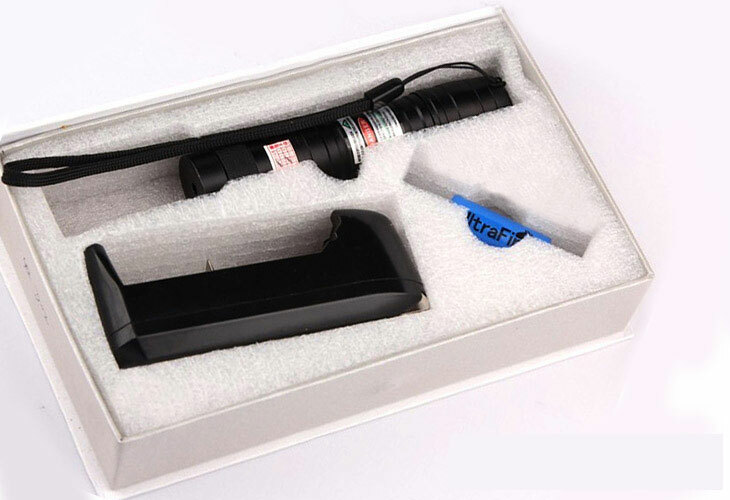 It not only projects a brilliant red beam light to highlight the details of any presentation but also works great in creating various visual atmosphere, sky pointing, illumination, or other professional usages. 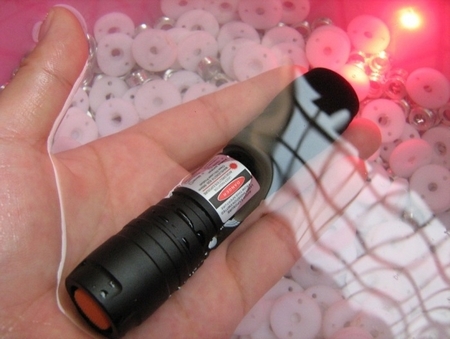 This pointer is built with a rechargeable battery, allowing you to charge the pen conveniently. 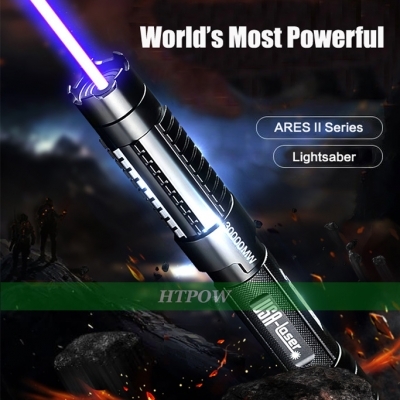 Moreover, it has low power consumption and long battery life. 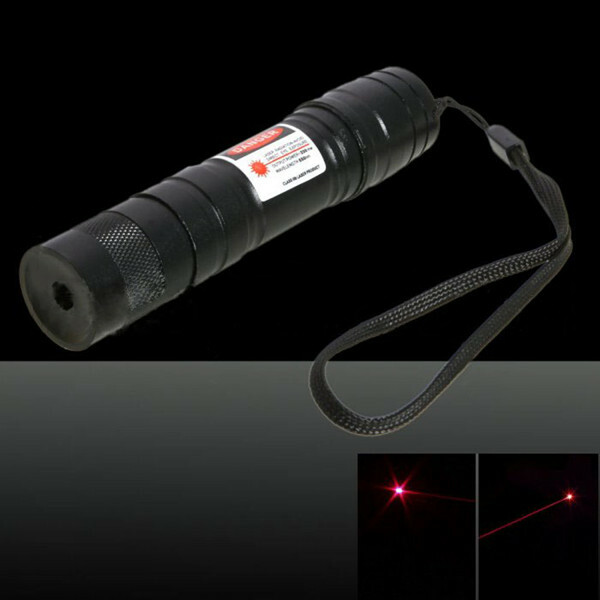 This red laser light will optimizes your life undoubtedly! 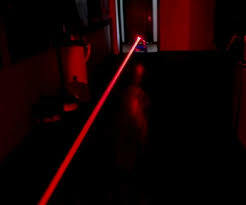 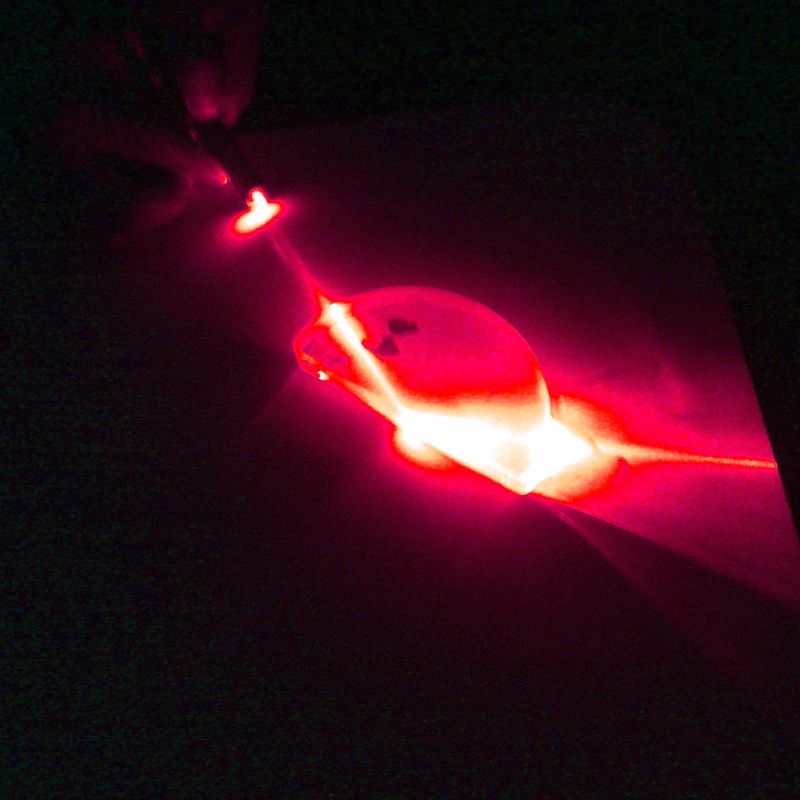 Immobile: A moving laser beam does not give the object enough time to absorb light energy. 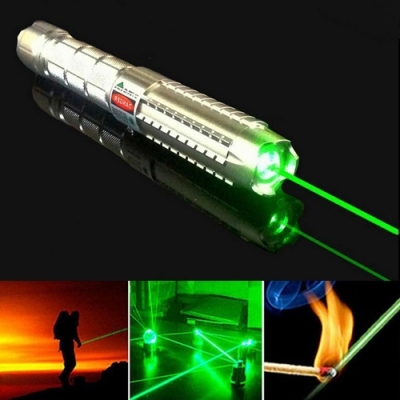 The burning laser beam dot needs to keep still on the object for several seconds to make it burn.